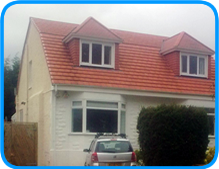 From Kitchens to Loft Conversions let Scotwest Building Services take care of your project from start to finish. All work guaranteed. 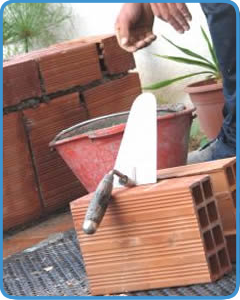 Scotwest Building Services Ltd will visit you and offer a no pressure quotation. 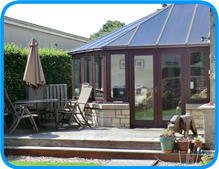 Following the initial consultation we will send you a full build specification and fixed price quotation. All our workforce are fully qualified tradesmen and only use quality material to ensure your project is first class from start to finish. We pride ourselves on first class customer details, ask to see our customer feedback. Speak to one of our professional advisors for a free no obligation quote. We can assure you will not be dissapointed. 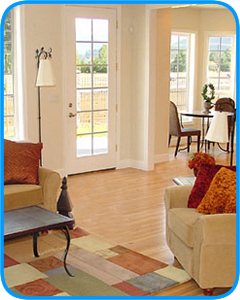 We will be with you at all steps of your project and offer friendly advice to acheive the home of your dreams. SBS have experience of both large and small projects, listed and contemporary buildings, all size residential, commercial, industrial and mixed development projects. 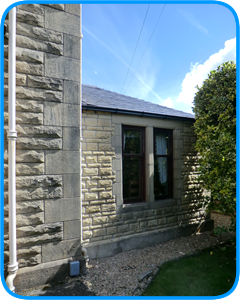 Renovation and refurbishments works carried out can be both cosmetic and structural. 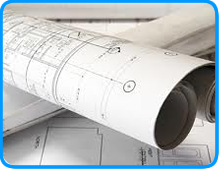 Full support and guidance with planning permission issues is offered by our team. Scotwest Building Services has an excellent safety record. A quick professional service from a highly skilled team combined with competitive rates. Simply complete the contact form and tell us about your plans; we will get back to you with ideas and costs. 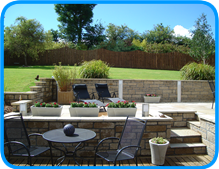 Scotwest Buiding Service offers you a bespoke landscape design. We work closely with local professional landscape gardening services ensuring complete satisfaction. We cover all aspects of domestic work from fixing ceiling roses and plaster coverings to exterior painting. We can undertake partial or full refurbishment to suit your requirements and budget. Many recent projects have involved redesign of the bathroom/kitchen layout to utilise the available space to the best advantage. All our work is fully guaranteed so if you are thinking of an interior alteration or build, please contact us for an initial discussion and professional quotation. We have made many friends over the years, by working for the general public and have a list of people we have worked for, that are more than happy to recommend us and show you the work we have completed for them.